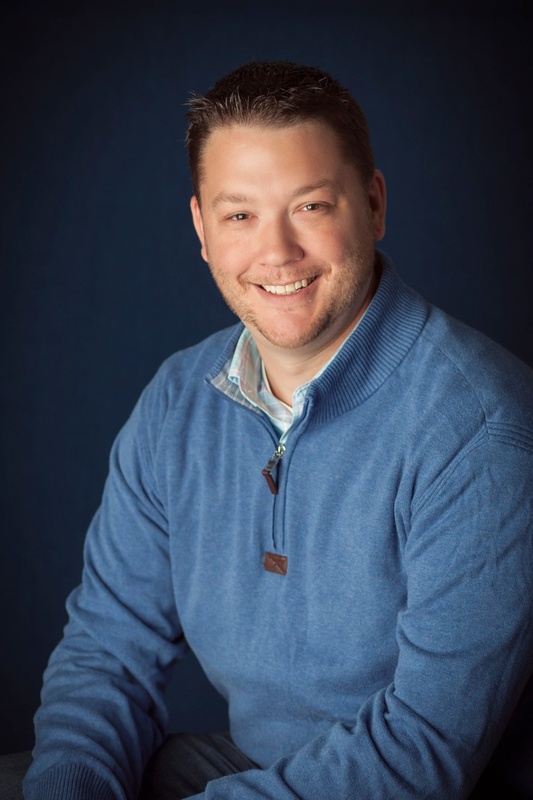 Jeremiah Reynolds recently joined the team at Vitals Software as our Director of Business Development. He has seven years of industry experience as an assisted living operator in Wisconsin, and as a software service provider for an eMAR solution. Jeremiah's keen awareness of the needs of the end-user, as well as the needs of owner/operators, help us to build partnerships that will enhance the overall customer experience.